A doom-and-gloom rock song about getting caught lost in bad memories. 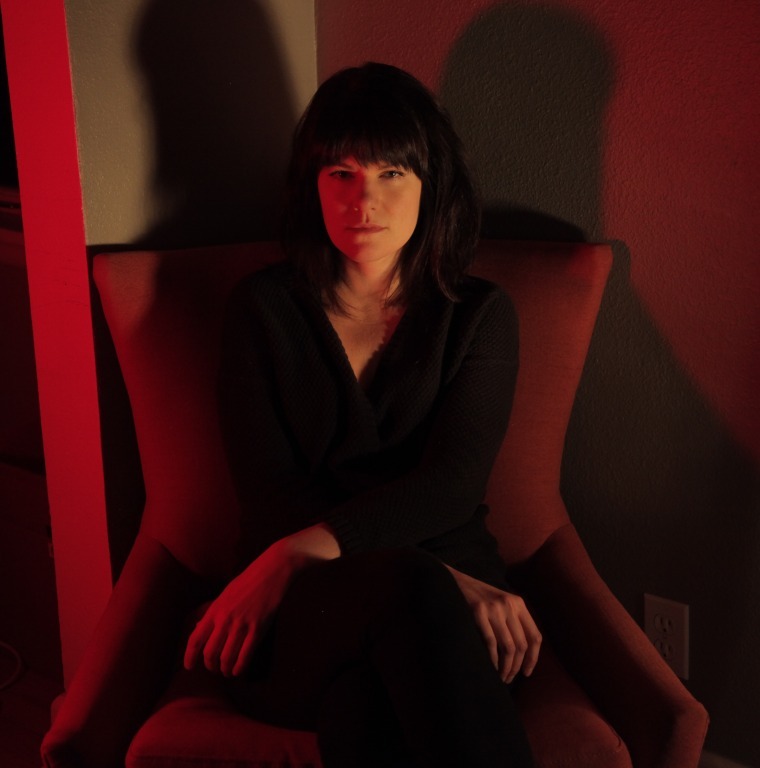 Catharsis is at the root of "With You Now," a gorgeous, doom-ridden track from Deathlist, a Portland, Oregon band fronted by Jenny Logan. "One last chance to let, it's all mine/ Set your one-line trap for all time," Logan sings huskily over a forceful blend of deliberate piano and shadowy guitar, audibly contending with the type of darkness that fills you when you enter a poisonous memory. "With you now," she repeats, "I can't get away." "'With You Now' is about trying to understand the damage another person has done to you and becoming trapped by their memory in the process," Logan told The FADER over email. "Musically I was trying to sound like Botch, the best band of all time." Listen below.